You may or may not be aware, but last week was National Biodiversity week in Ireland. This is a week where we celebrate the variety of life we have around us and raise awareness of the great work that is being carried out around the country to protect it. Whilst it seems that every single thing in the world has its own day now, this is an event that is dear to me. For those of you who read my last piece here, you may remember me pleading the case for hope in conservation. Whilst the picture is indeed grim, especially here in Ireland, this week is a week where we champion the victories. 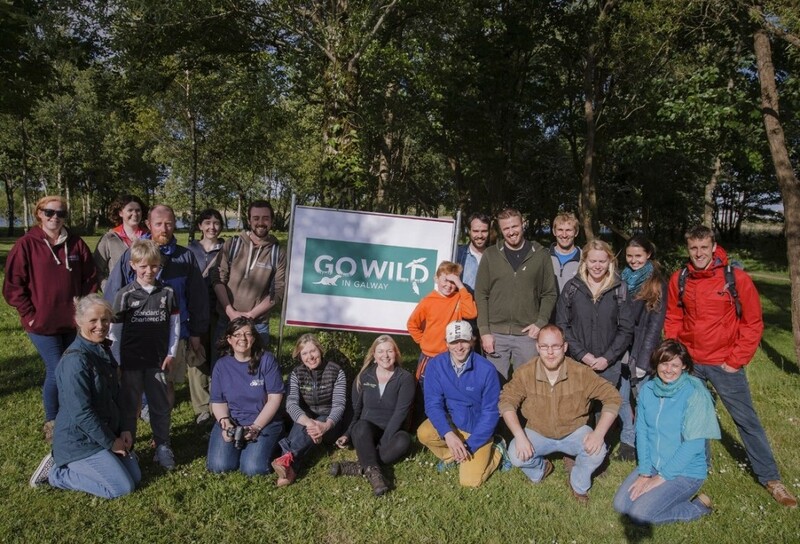 The week launched on Saturday 20th May with the ‘Go Wild in Galway’ event. This was a two day event that saw a gathering of Ireland’s eNGOs to offer free talks, walks and activities to engage people with nature and encourage them to explore it themselves. 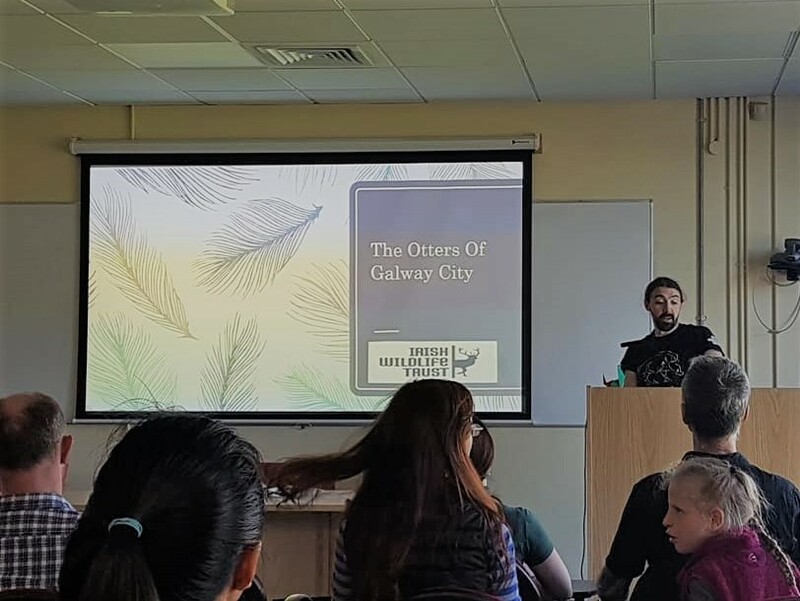 I was there to represent the Irish Wildlife Trust’s Galway Branch and to discuss the work we have being doing regarding otters in Galway city. That’s right, otters in the city. I would hazard a guess that anyone who spends a bit of time around the Spanish Arch has probably seen these magnificent creatures, either popping their head out of the water or if you are particularly lucky you might have seen one resting on the grass bank beside Fisheries Watchtower Museum. So I want to use this article to give a little insight into them but also to draw attention to what we do, or more importantly, what you can do. 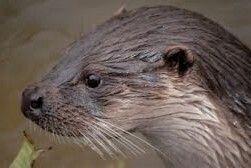 Otters belong to the family Mustelidae, which contains species such as stoats, weasels, badgers, pine martens and wolverines. This highly charismatic group is renowned for their relentless pursuit of prey and their bold nature. They have a wide range of lifestyles, from the tree scrambling hunter of squirrels such as the pine marten, to the enigmatic wolverine wandering the frozen tundra. Mustelids in general are both cursed and revered by mankind. 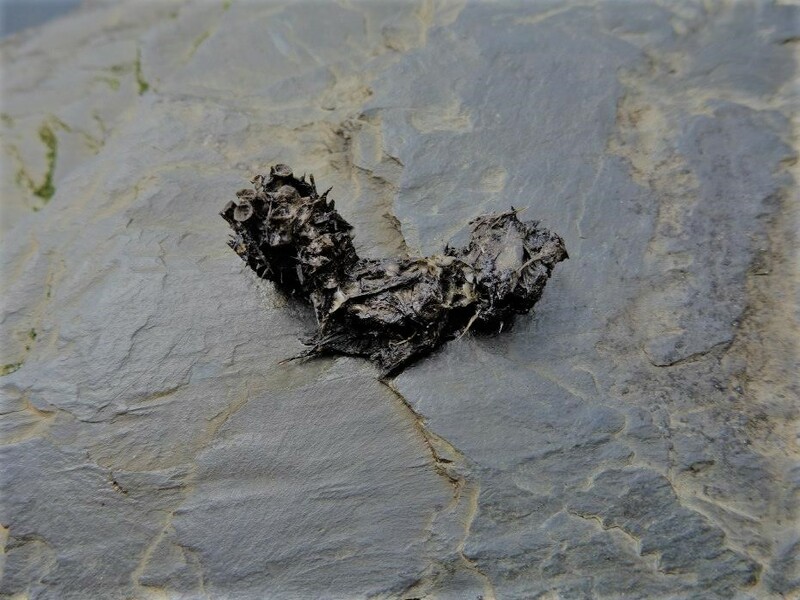 The pine marten has been the most recent victim of the media circus’ wildlife witch hunt, with certain sections of society calling for a cull because god forbid their numbers are finally starting to increase. The otter however, has always maintained a good reputation with us. Its name in Irish is Madra uisce, or “water dog”. Like dogs, they are regarded as helpful and hardworking in myth and folklore and there are numerous tales of an otter bringing fish and firewood to those in need. It was regarded as a creature noble enough to be hunted by royalty, a rather dubious honour if you happened to ask the otter I’m sure. The otter we have here is the European or Eurasian otter (Lutra lutra). Unfortunately, it is one of the 12 of 13 species of otter that are in decline around the world. Ireland is regarded as a stronghold for this species and so monitoring it and reporting on its conservation status is vital. So the question remains; what is this elusive, noble creature doing hanging around our city centre? It’s hard to say for certain, but otter territories can be anywhere from a couple of kilometres up to around 20km, depending on the availability of food. This leads us to what we are doing at the IWT Galway Branch. Since last year, a group of volunteers have carried out weekly otter surveys to collect evidence of otters on our water ways. I say evidence, we are looking for spraint. Both of these could be regarded as euphemisms, we are looking for poo. By spending our lunchtimes looking for ‘evidence’, we hope to create enough data to be studied by the zoology department at NUIG to offer some insight into the diet of these city dwellers. There’s plenty of fish in the water, but there’s also plenty of Buckfast and curry cheese chips too. This neatly brings me back to the preamble. This is a citizen science project. This isn’t a government project, or looked after by NPWS. We aren’t funded to do it, it is local and not so local people going out once a week to gather this important data. If you’ve ever wondered how to get more involved in the nature and the outdoors, volunteering is the way to go. While we are out, we often cover wildflowers, birds and whatever else there is of interest too. Just last week we found a bumble bee nest! If otters aren’t your thing, the Irish Wildlife Trust are also involved in surveying for lizards, newts and ladybirds. There are groups out there for almost anything you can think of. The Irish Whale and Dolphin group, Bat Conservation Ireland, Swift Conservation Ireland, the Vincent Wildlife Trust, Birdwatch Ireland, the Friends of Merlin Woods are to name but a few of the organisations doing amazing work who would love an extra pair of hands. Don’t worry about not knowing anything about it. That’s the great thing about nature. The more you know, the more you know that you DON’T know. I simply want to say I’m new to blogging and site-building and certainly savored this page. Most likely I’m want to bookmark your site . You really have fabulous articles and reviews. Appreciate it for sharing with us your webpage. Wow, fantastic weblog format! How lengthy have you been running a blog for? you made blogging glance easy. The overall look of your web site is great, as neatly as the content!